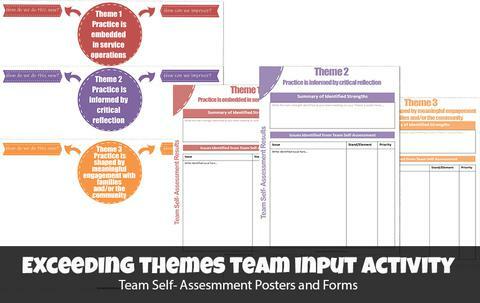 This approach relies on a shared understanding of what each theme means. 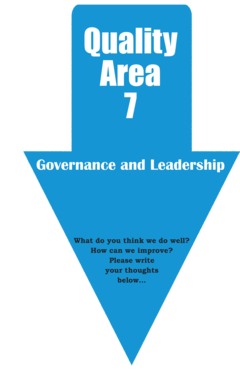 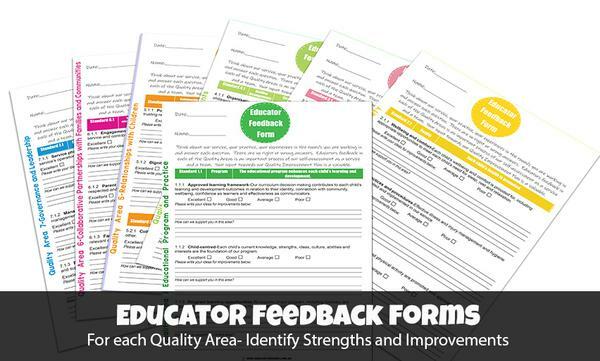 Our Self-Assessment Set has a team activity for you to do at your team meetings to help educators think about each of these themes, current strengths and ideas for improvement. 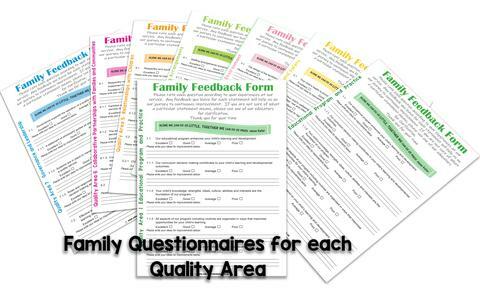 This set is part of our Educators Self- Assessment set. 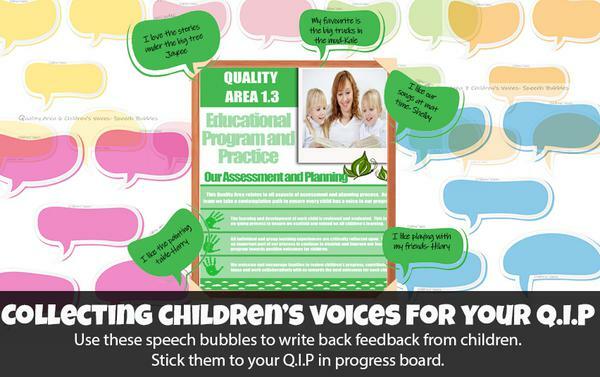 We have bundled all of our Q.I.P feedback documents and resources into one special offer. 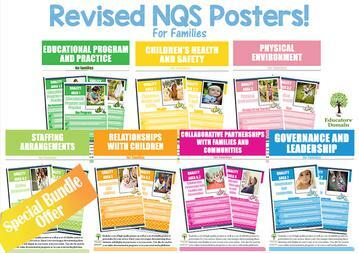 Have a look at what is included. 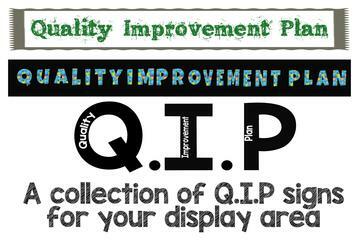 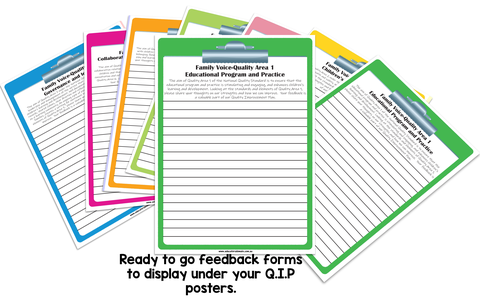 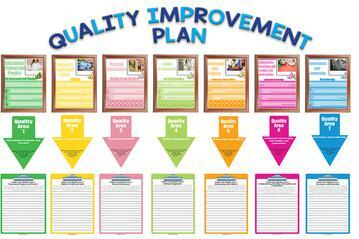 This huge set includes a collection of resources to display your Q.I.P and encourage feedback and suggestions from families. 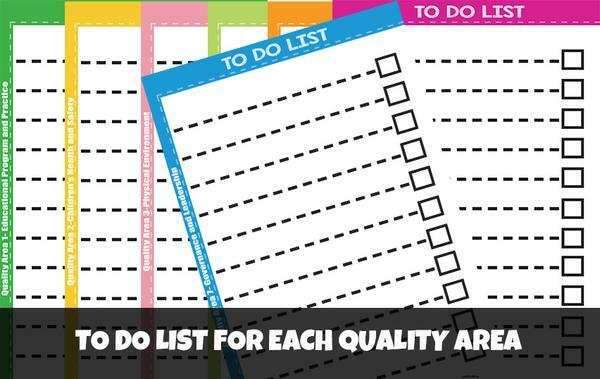 Scroll all the way down to see all the items in this pack. 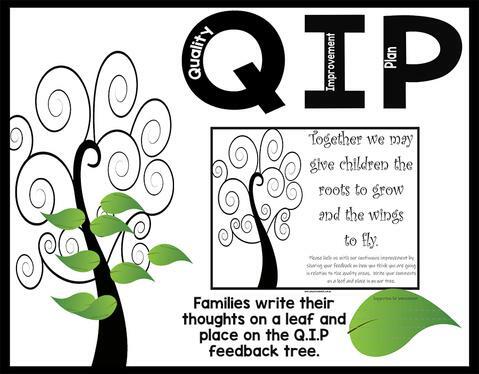 Q.I.P feedback Tree, includes everything you need to create a collaboration or feedback tree..
A collection of activities, resources and feedback forms for educators and staff able to provide open, honest feedback and critically reflect on current practices and how they correlate with the National Quality Standard. 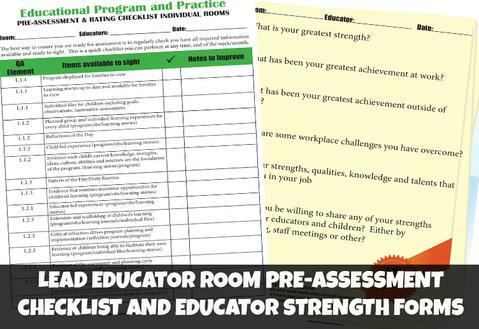 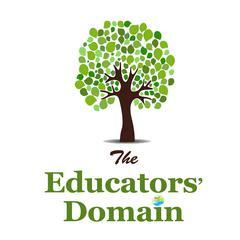 This set is for educators to assess their own practices against the National Quality Standard (NQS) and National Regulations and identify their strengths and areas for continuing improvement. 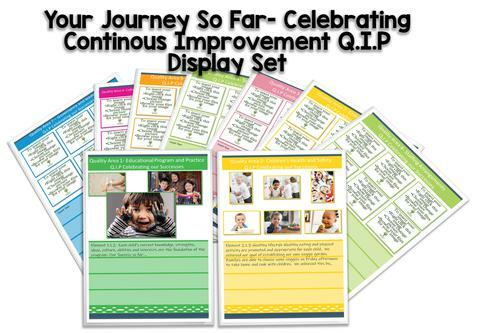 These self-assessment documents are to inform quality improvement planning and can be used as evidence for your self-assessment process with a focus on Educators and children. 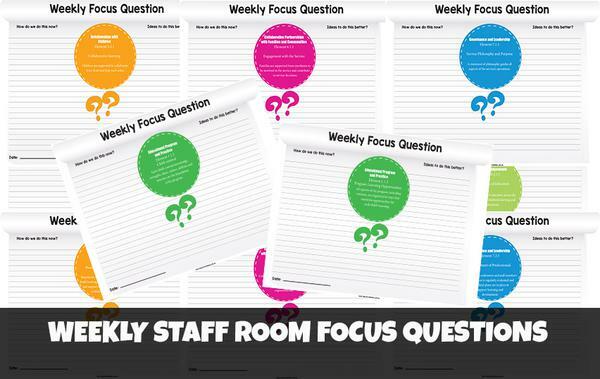 Have a look at the useful tools and resources in your pack to help you easily set up your self-reflection folders.